The BlackBerry Key 2 LE Dual SIM couples durability with performance to deliver a sleek looking thinner design that produces exceptional performance. The BlackBerry Key 2 is loaded with an intelligent keyboard allowing for greater productivity with the Speed Key, activating app shortcuts and actions without having to return to the homescreen. 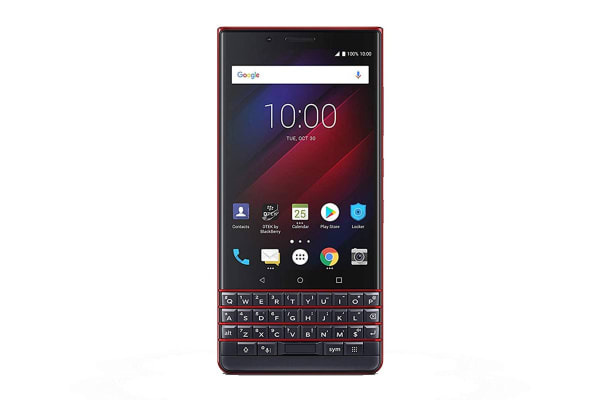 Rest assured that the BlackBerry Key 2 LE Dual SIM has the grunt to complete even the most demanding tasks with an impressive 4GB RAM, 32GB internal storage (plus up to 256GB expandable memory) and a powerful Snapdragon 450 octa-core processor. 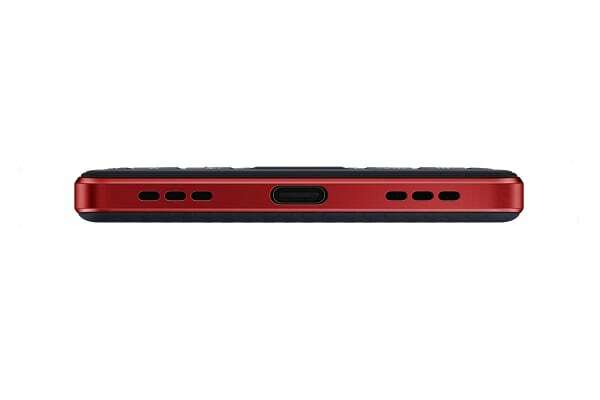 The impressive 3000mAh battery gives you the peace of mind to complete all your tasks without fear of a flat battery, with one charge delivering up to 2 days of battery life. 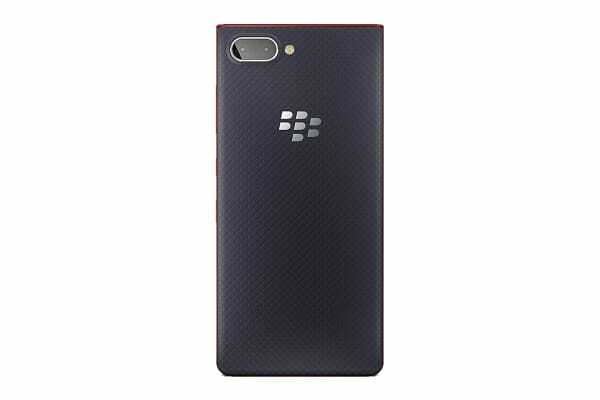 The BlackBerry Key 2 LE Dual SIM is capable of capturing all of life’s moments in beautiful clarity. With a dual 13MP + 5MP rear camera with advanced auto focus and 4K recording at 30 frames per second, even an amatuer can take professional grade shots. Plus, the 8MP front camera delivers the perfect selfie, everytime.